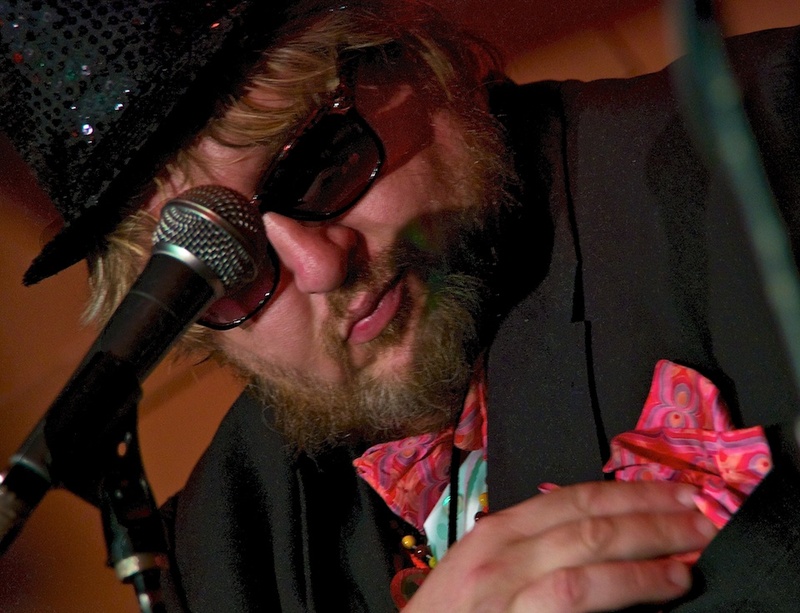 When: Wed., Nov. 9, 6:30 p.m.
After hearing some of The Chandler Travis Philharmonic’s music, I wasn’t surprised to learn that Travis and his cronies are buddies with zany roots-rock masters NRBQ, even swapping band members from time to time. 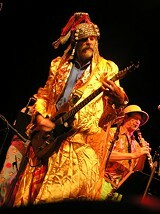 CTP shares the Q’s philosophy of blending sophisticated musical mastery with a twisted gsense of humor, though CTP typically channels that aesthetic through more of a Dixieland approach — while band members don a thrift-store wardrobe that would make Parliament/Funkadelic jealous. Don’t get us wrong: This ain’t no circus act —on the quieter numbers, like “(You & Me) Pushin’ Up Daisies” off 2000’s Let’s Music, Travis recalls singer-songwriter heavyweights like Elvis Costello and Lowell George. Highlights from CTP’s new album Chandler Travis Philharmonic Blows include “Fruit Bat,” a delicious slice of lounge exotica vaguely reminiscent of the Tijuana Brass, and the funky, piano-driven “Graciously,” which recalls their NRBQ cohorts. For their 2011 Southern Matrimonial Tour, they’re bringing in a more travel-friendly stripped-down lineup, under the moniker Chandler Travis Three-o.